With summer having seemed to have come early this year, there is a very good chance that we will have a hot Christmas. Freezing things in advance can save preparation time closer to the big day and some of these fabulous ideas not only look great but do a practical job at the same time. First things first though…..you need to have some room in your freezer before you start. If you are a bit short on space right now, try feeding the family from the freezer for the next week or so to give you some spare room. 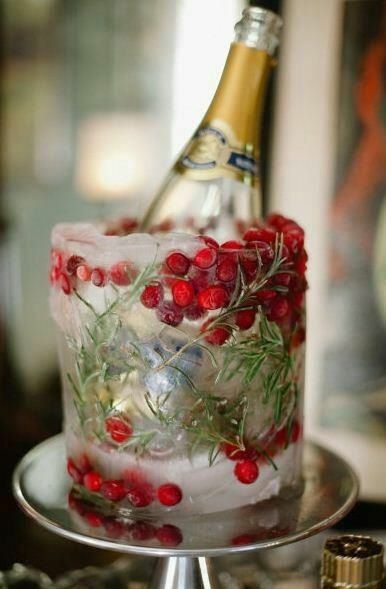 This ice bucket would not only make a beautiful centerpiece for your table it would keep the bubbles nice and chilled! Instructions for making this gorgeous ice bucket can be found here. 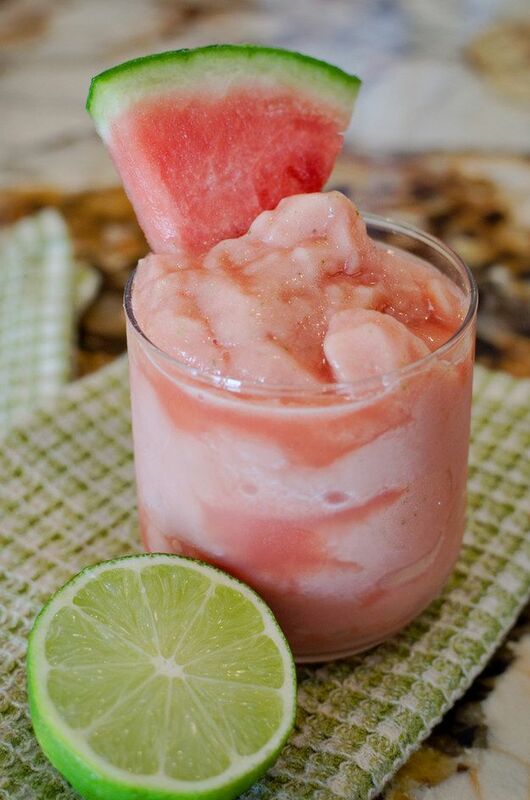 Frozen cocktails and mocktails can be made in advance and will be ready for sipping when you are. 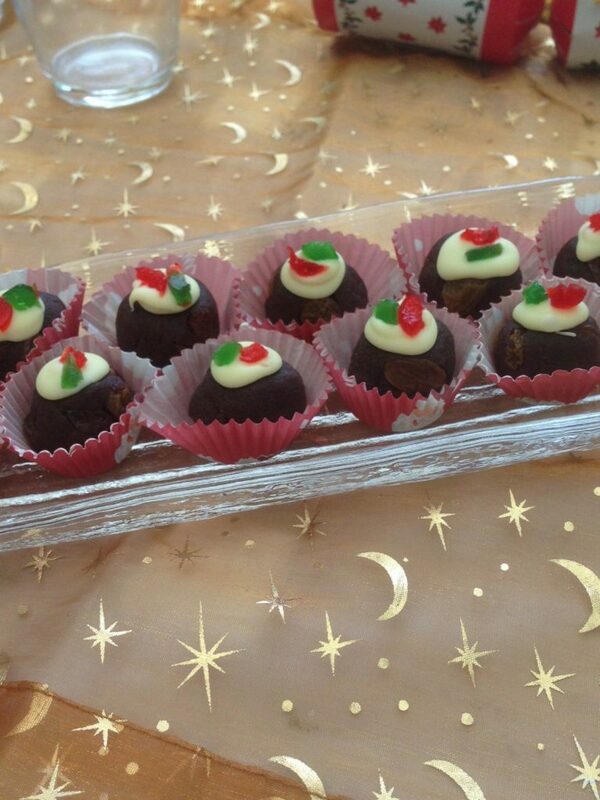 I have lots of yummy recipes on my Pinterest board CHEERS! 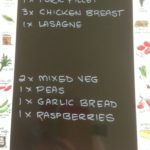 Quick and Easy Kids Punch – My favourite go-to recipe that I have used at umpteen kids parties when I have lot’s of children around, especially at Christmas is to freeze a 1lt carton of Golden Circle Tropical Punch overnight. A few hours before you need it, put it into the fridge so it starts defrosting, put the juice into a large jug or bowl and add a 2 litre bottle of lemonade. Pour it in over the back of a spoon so you don’t lose the bubbles and give it a gentle stir. 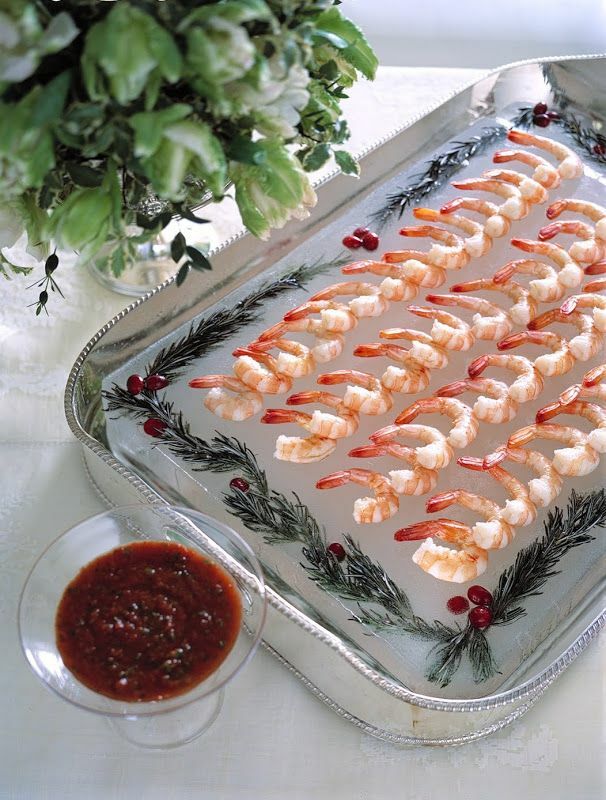 Serve fresh seafood on a slab of ice by filling a deep dish baking pan with water and freezing for at least 24 hours. These gorgeous little puddings are one thing I make every year, and usually I do them in September or October and pop them in the freezer. When I need a plate to take to a party I take enough to fill a pretty plate and by the time I get to my destination they are defrosted. 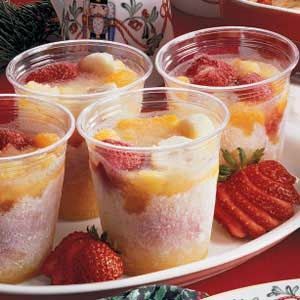 Keep the kids happy for ages with frozen fruit cups. Simply freeze a selection of fruit with some no added sugar juice or coconut water. 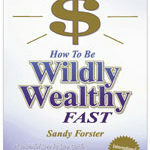 How about a special treat for your furry family members. 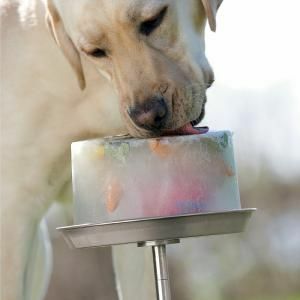 Freezing doggy treats in an ice block will help them cool off as they hunt for their reward. 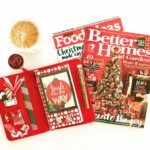 I hope these clever freezer hacks give you some ‘cool’ ideas for the festive season! What is your favourite way to cool down at Christmas? We don’t usually have ice cubes in our freezer (we don’t really use them) but I made some recently and my dog was totally overjoyed with them. Now when she hears ice cubes she thinks they’re all hers! I really need to clean out both my fridge and freezer. Think I’ll do that next week.